Internet Cafe with 12pc stations. Basement area consists of a small storage. 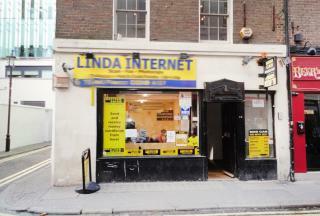 ï¿½ Internet Cafe with 5pc internet stations. ï¿½ Spacious basement area plus. ï¿½ Basement office area and wash room to the rear. ï¿½ Class Order: A1 Shops with A5 applied for basement area. ï¿½ Total Area: 58.00 Area m2 (624.30SqFt). ï¿½ Lease: 10year FRI Lease. - Lease For Sale (FRI). - Under the Protection of the 1954 Act. 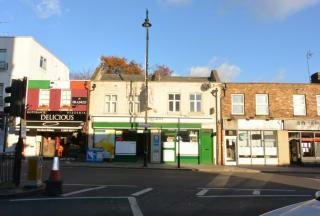 - COMMERCIAL trading large retail unit and a 4 BEDROOM APARTMENT. 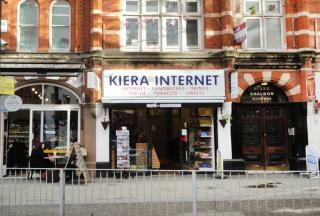 - The property is located in a prime area of Kentish Town. 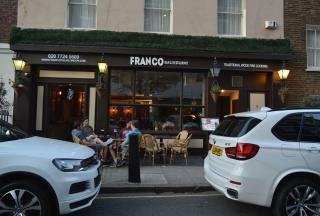 - Very close to the underground station making this property desirable and lucrative as a retail unit.